The Makers Cello shows enormous opportunity for the advancing student. Very attractive looking instrument! 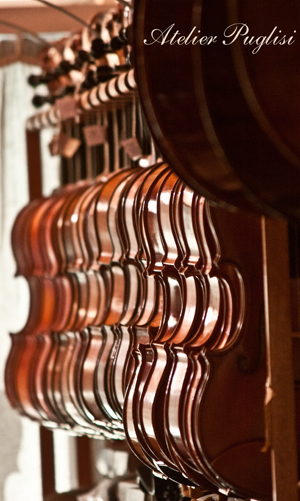 - your choice of either Jarger, Larsen or Obligato strings for no extra charge. - $50.00 discount on any Bam fiberglass cello case (subject to availability).